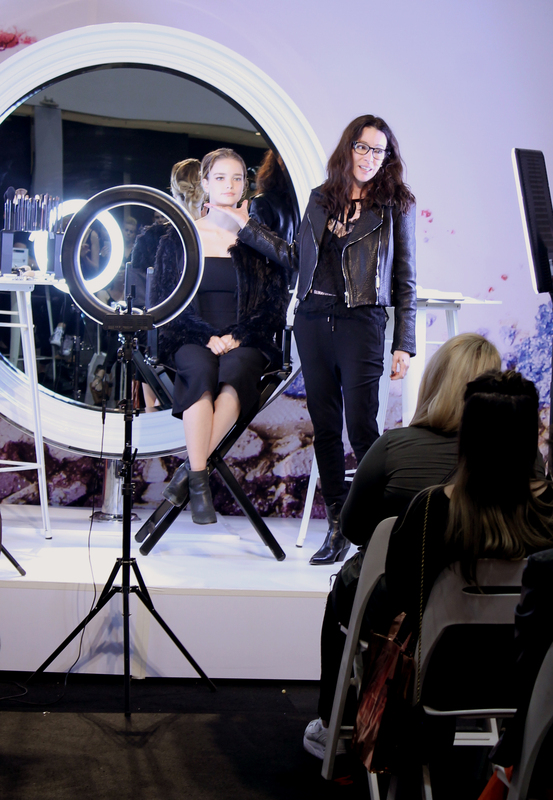 Last weekend (March 25th & 26th) I attended Beauty Expo Melbourne, this is it’s first year under that title, it was formally called Salon Melbourne. I attended as media to watch some of the sessions on offer in the different Hubs, learn about some new and exciting brands (and network with a few) and visit some old favourites. 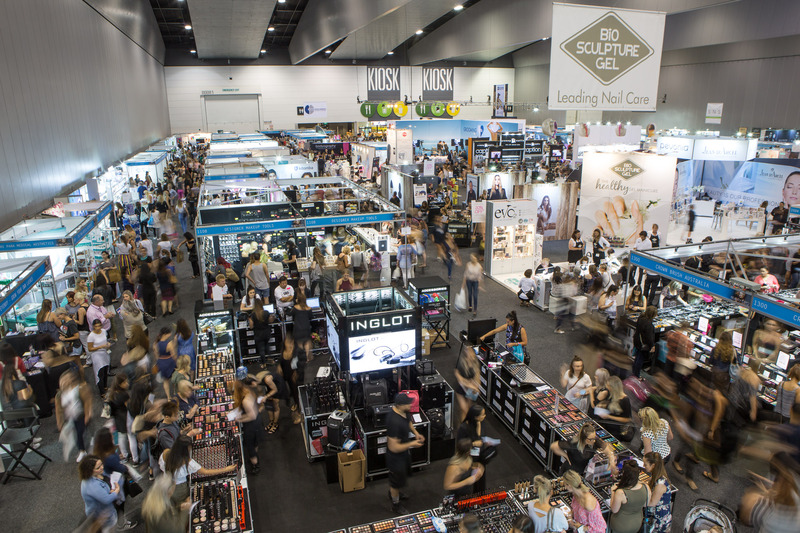 This will be a quick round up of Beauty Expo Melbourne, but I will explore some of the brands further in separate posts in coming weeks, but more on that a little later. 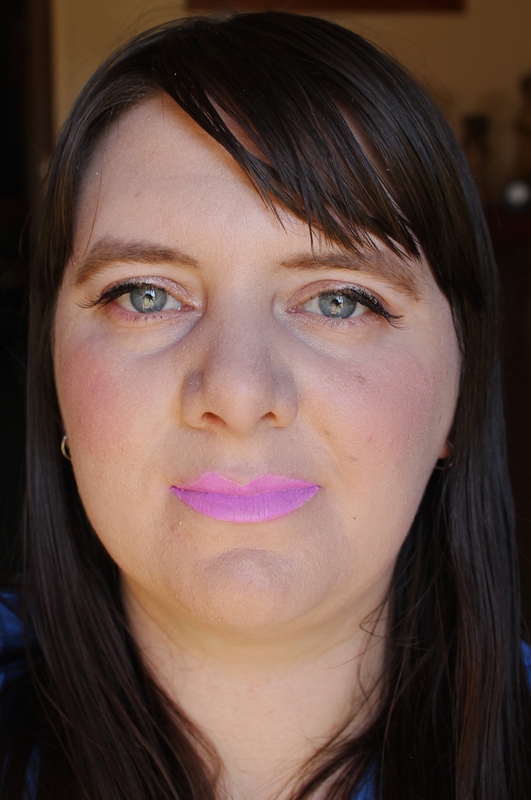 After watching a couple of the Makeup sessions at the Makeup Hub, I walked around the exhibition floor a little more. During this time I networked with a few of the brand owners. On the second day of the Expo I didn’t stay as long because I had already visited most of the booths on the first day. 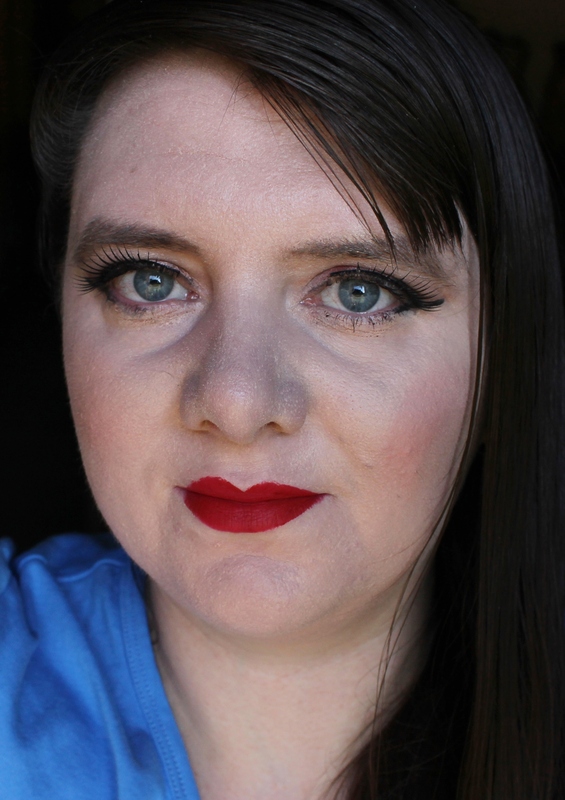 I did however stay for a couple of the sessions at the Makeup Hub once again. 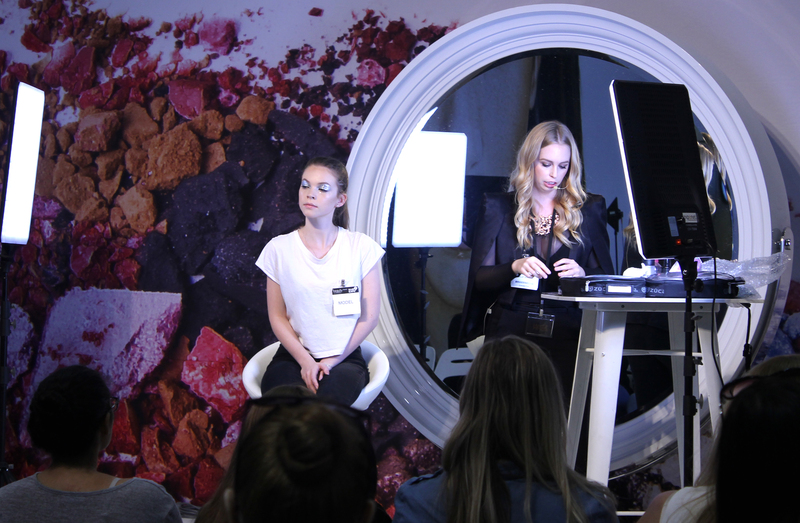 After I watched Michael Huxley at the Makeup Hub, it was time for Building Your Bridal Business with Rae Morris. I am not a makeup artist, let alone a wedding MUA, but it was an interesting session and I got some great makeup application tips from it. I was excited to meet Rae at her booth afterwards and get my copy of her Makeup Masterclass book signed and a photo with her. 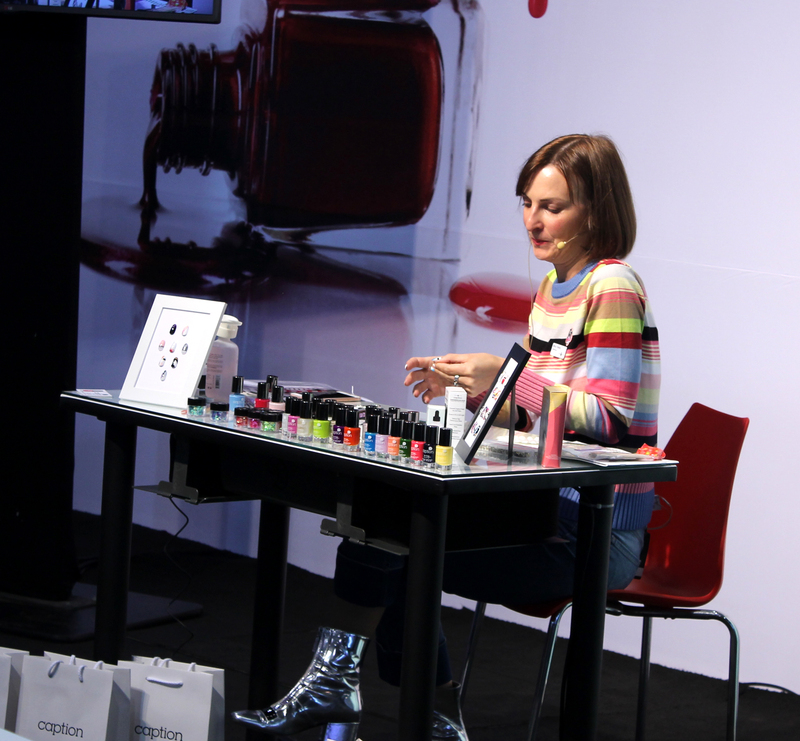 Over all I enjoyed my time at Beauty Expo Melbourne 2017! I would love to attend again next year. 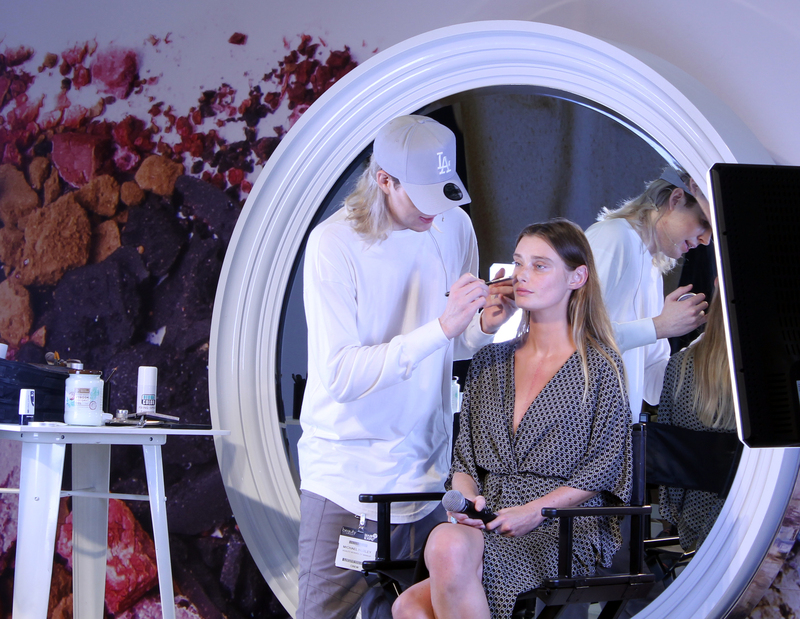 *Beauty Expo Melbourne is a Trade only event and is not open to the general public, I attended as Media.